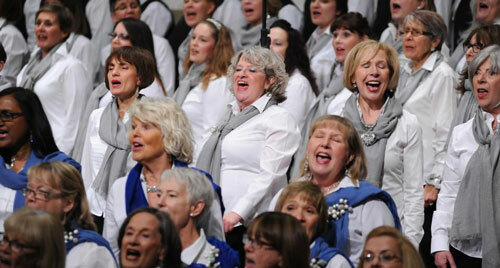 Adult Recreational Choirs - About - Awaking, nurturing, and sharing the magic of voices in harmony! 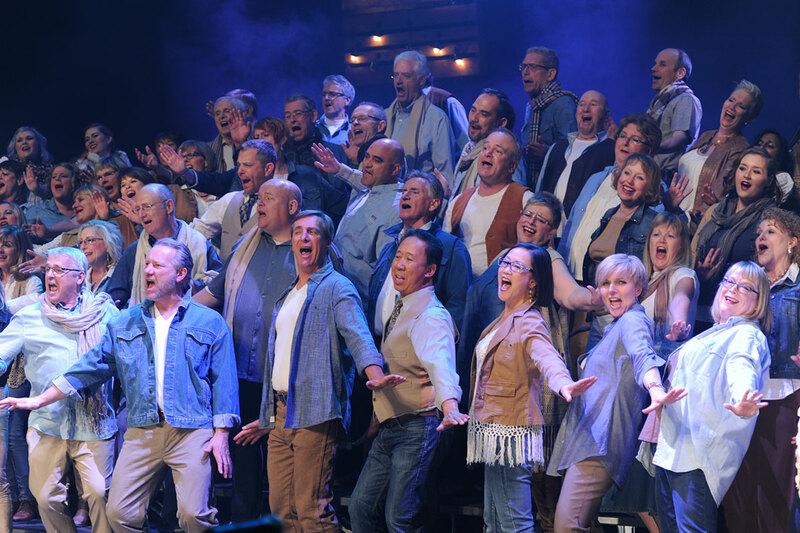 The Adult Recreational Choirs (ARC) provides the Calgary community with a nurturing artistic experience like no other choir of its kind. The choirs of ARC are bringing the Calgary community to its feet by awakening, nurturing and sharing the magic of voices in harmony! To provide creative and challenging opportunities for adults to enrich their lives and our community through musical expression and performing arts.